DISCOVER THE THREATS, CAUSES AND IMPACTS, AND HOW YOU CAN HELP. Inspired from the movie Revolution and narrated by Rob Stewart, our Educational Video gives you more content on Climate Change. 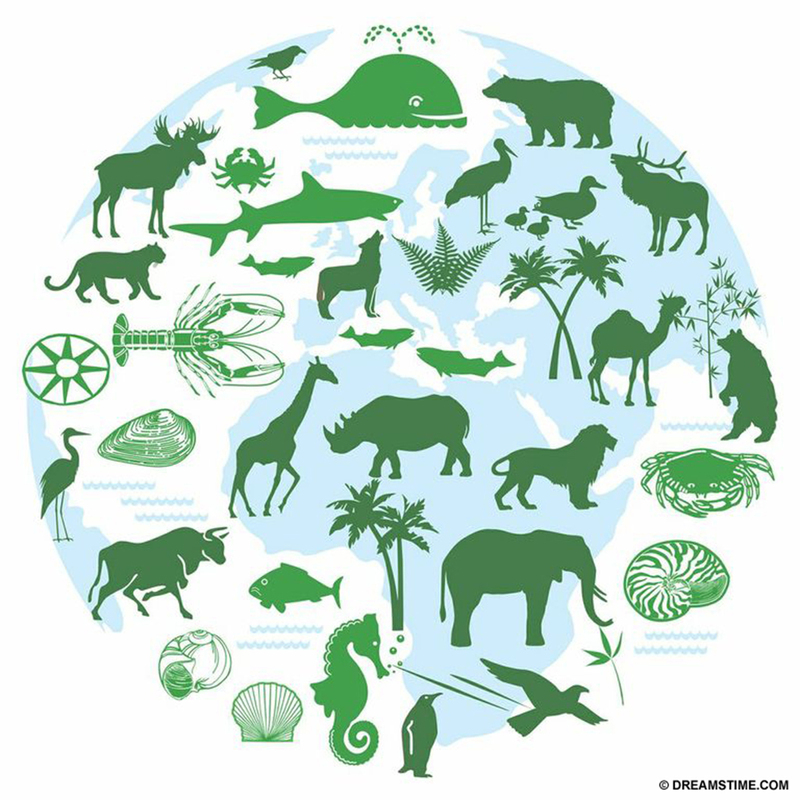 People and animals live in every inch of the earth — in every kind of terrain and every kind of climate: coral reefs, seashores, open ocean, freshwater lakes, wetlands, tropical rainforests, temperate grasslands, tundra and more. From single-celled organisms ten kilometres deep in the ocean to birds soaring at eight kilometres above sea level, the diversity of life is beyond imagination. It is a miracle. Our earth sits in what is called the Goldilocks zone where the temperature is not too hot or too cold and is ideal for water to be in liquid form. The Earth is surrounded by an atmosphere 97 kilometres thick that traps gases and heat for life to survive. An excess of greenhouse gases, such as carbon dioxide, methane, nitrous oxide and halocarbons released into our atmosphere causes global warming. Scientist have only recently realized that of the greenhouse gases, carbon dioxide is the most deadly, as it’s also causing the biggest threat to our ecosystems: Ocean Acidification. Carbon dioxide makes up approximately 77 percent of greenhouse gases. Carbon dioxide emissions from burning fossil fuels between 2000 and 2030 are projected to grow 40 to 110 percent.[2. IPCC Fourth Assessment Report: Climate Change 2007. Synthesis Report. www.ipcc.ch] As forests are cut down and less able to absorb access carbon in our atmosphere, the oceans are absorbing it. In fact, the ocean is absorbing 22 million tonnes a day, which creates carbonic acid, lowers the pH level of the sea, and is disrupting our vital food web. Climate change will be one of the major drivers of species extinctions in the 21st century. Global warming causes climate change and climate change is impacting the life support system of our planet – it is one of the largest threats to biodiversity in our time. 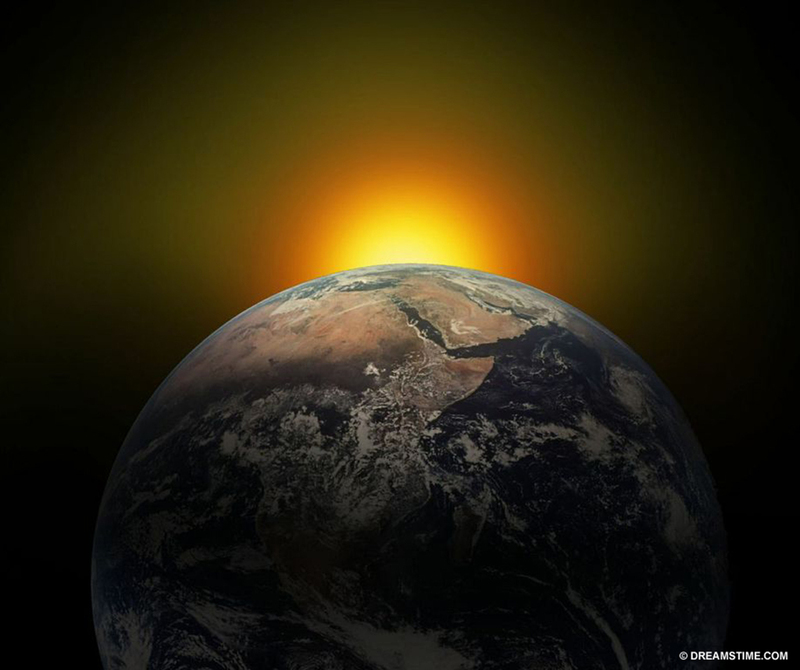 Between 2000 and 2030, global greenhouse gas emissions are predicted to increase by 25 to 90 percent.[4. IPCC Fourth Assessment Report: Climate Change 2007. Synthesis Report. www.ipcc.ch] When there is an abundance of greenhouse gases trapping more heat than Earth’s systems can handle, too much warming upsets the natural balance. In 2010, humans created approximately 40 billion tonnes of carbon dioxide emissions.[5. International Energy Agency. “CO2 Emissions From Fuel Combustion. Highlights 2012 Edition.” www.iea.org] The world’s climate is changing at an unprecedented rate and this change will continue for millennia. The impacts of climate change will impact our planet: there will be increased air and water temperatures, extreme weather, rising sea levels, loss of sea ice, glaciers and snow, and damage to ecosystems. Oceans will become too acidic to support most marine life, resulting in a loss of oxygen produced largely by the plankton that live there. The earth has survived mass extinction events caused by dropping sea levels, global cooling, asteroids crashing, volcano’s erupting, massive floods and climate change. These events reset ecosystems and forever altered species evolution. It was 2.5 billion years ago that phytoplankton in the oceans began creating oxygen for life across the globe. Billions of years of evolution have created the environments and life we know of today— there are approximately 100 million species. Forests and oceans now play key roles in balancing the oxygen and carbon dioxide in the atmosphere that support life. Global warming is putting our ecosystems, forests and oceans at risk. But we can limit the scale of impact. We will not survive if another massive extinction occurs. Learn more about the threat of Climate Change to our beautiful world by reading on and telling everyone you know. We can make a difference!